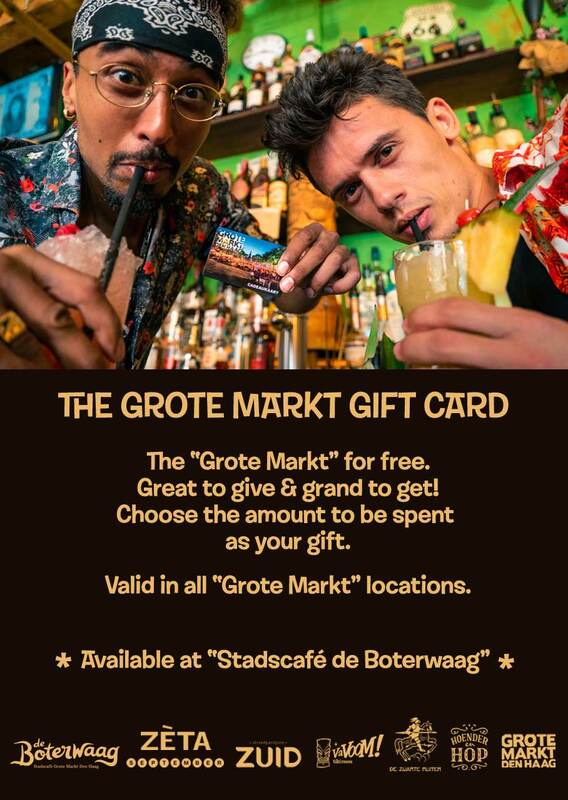 VaVoom Tiki Room, the first and only Tiki bar in The Hague, Holland, is a good place to loosen up, leave the world outside and let the rum wash the worries away. Experience the tropical breeze of tiki culture. See our menu!Where to find us?! Our drink menu features over 60 recipes made from premium spirits and liqueurs. Here is just a selection of our cocktails! Our drink menu features over 60 recipes made from premium spirits and liqueurs. Here is just a selection of our cocktails! 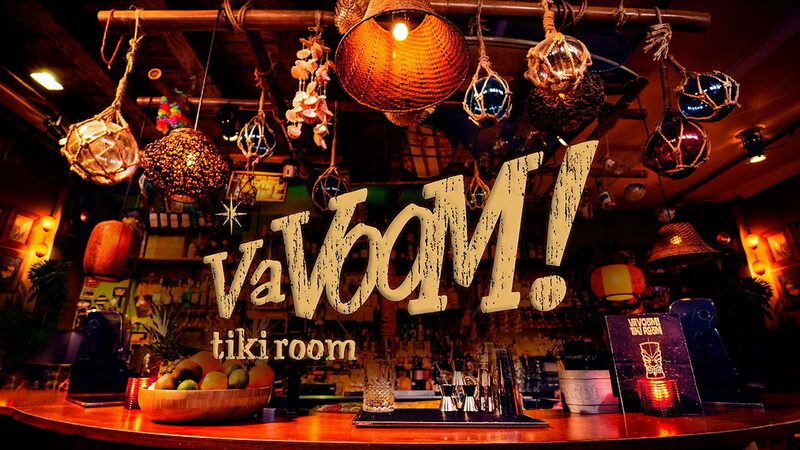 Like the VaVoom Tikiroom on Facebook & Instagram!  For general enquiries, please send us a message or give us a call!